Not any random accessory for the Tango dancer ! 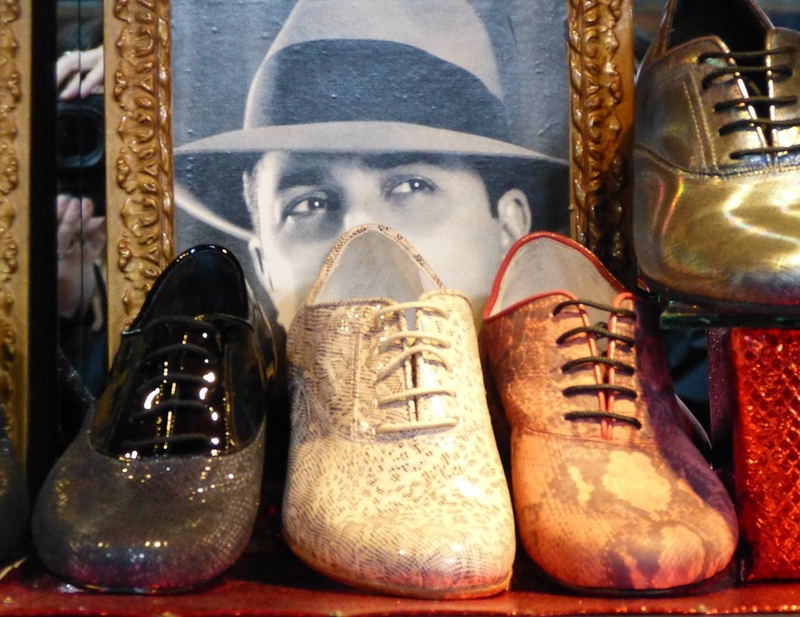 Milongueros are usually quite picky about shoes, for some really good reasons : comfort and style. Some like them shiny, special, colourful ! Some others want them comfortable, sober, practical. 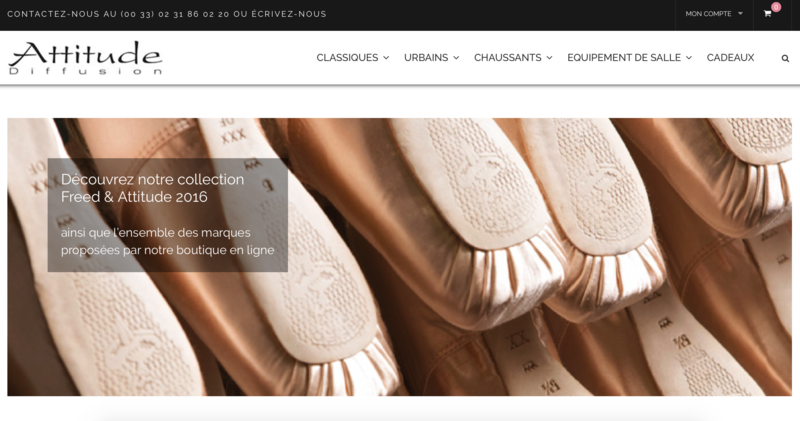 including some really nice online shops, and also the classical “real shops”, where you can get advices and try the shoes for real ! La Tangueria provides a large choice of the very comfortable and elegant Tangolera (ex-Bandolera) shoes. You can buy them during the milongas and classes, or on appointment. 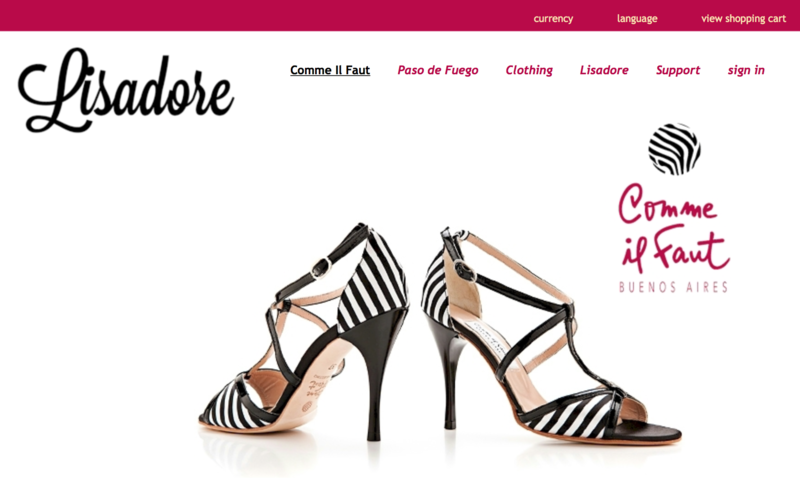 Or choose your model on www.tangolerashoes.com and transmit your order to: info@tangueria.be. 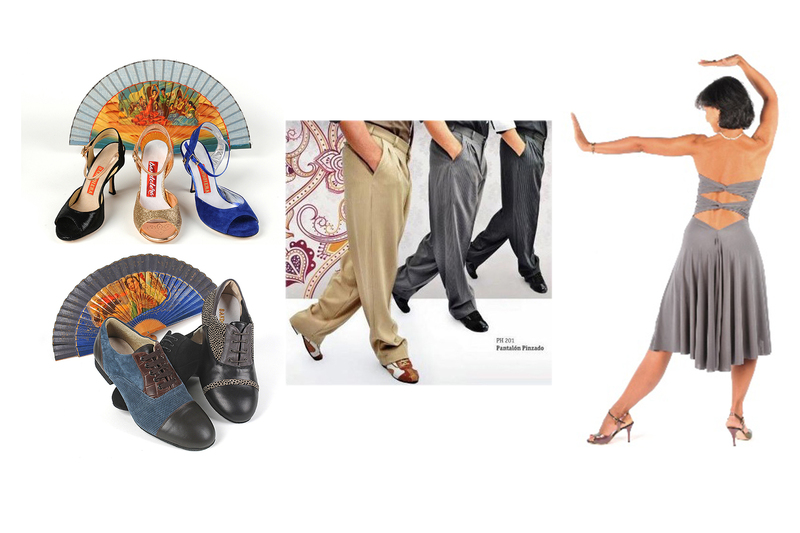 Detangosetrata provides the Italian eclectic & comfortable Tango Shoes of MADAME PIVOT and MONSIEUR PIVOT. 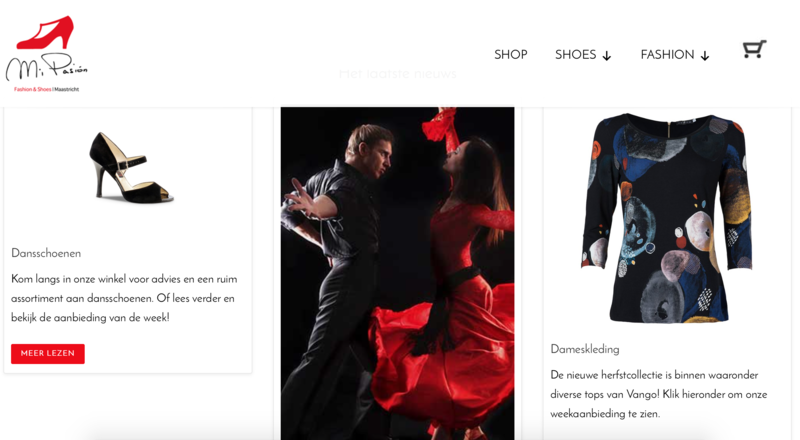 and a special clothing line for tango dancers (men &women) designed by Sandrina Dh. By appointment : 0473/503.405 or info@detangosetrata.com for a personal fitting or advise. 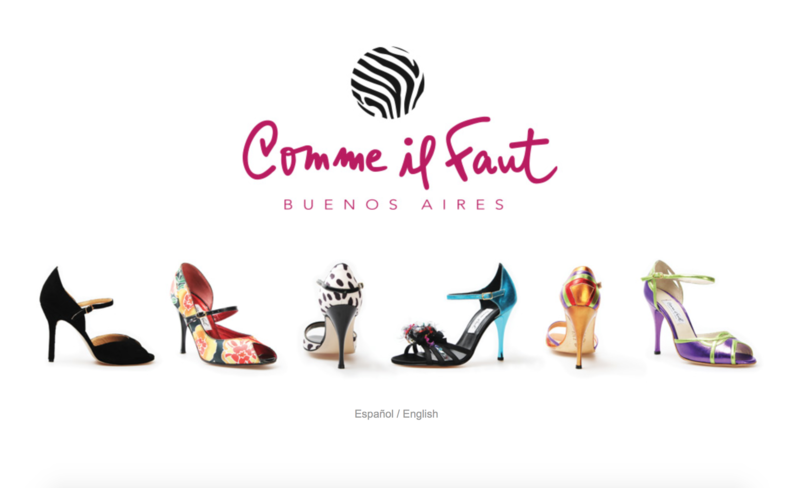 Malena sells quality tango shoes from Buenos Aires. Lunatango shoes are designed with an eye for comfort, design and stability of the shoe. 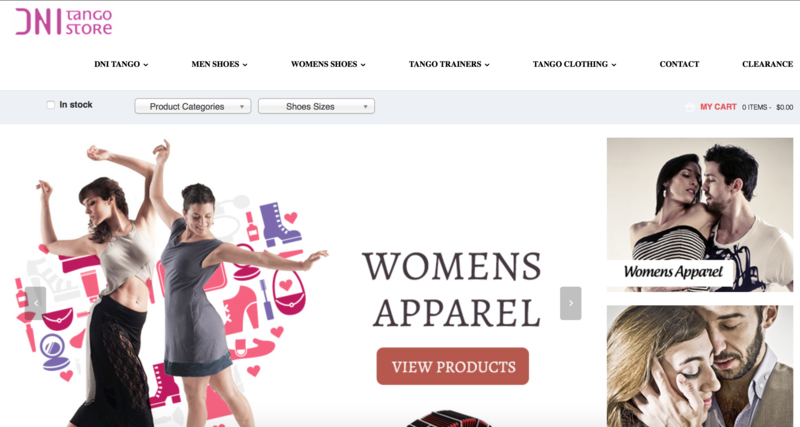 Ideal Tango Shoes offers sneakers and tango shoes. Discover our collection on www.malenatango.be or visit us in Antwerp after appointment by mail ann@malenatango.be or phone +32 489 86 84 26. 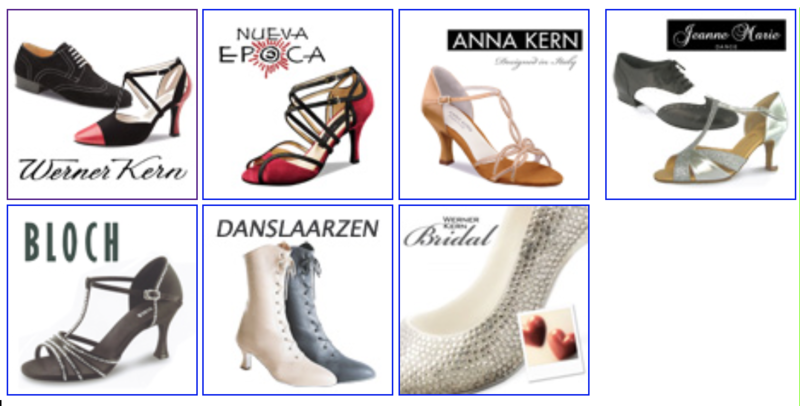 Here is a selection of shops over the world, where you can order and have your shoes sent to your place ! 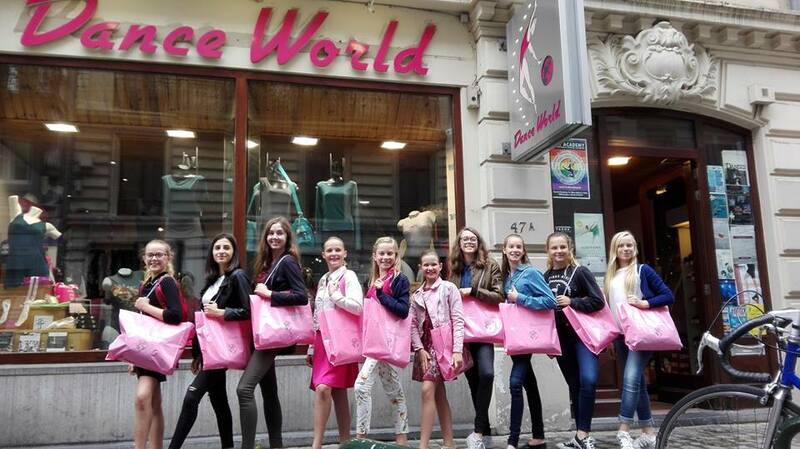 Very nice boutique, with beautiful sophisticated shoes ! Be careful, the sole is sometimes a bit hard and isn’t suited to all feet. A classic. Shoes especially studied for comfort and safety, heels don’t go over 7cm. They also sell clothes and sneakers. Not many models, but the shoes are really flexible and comfortable. THE classic, generally unique models, very delicate and sophisticated. Odile is the provider of some famous professional dancer. 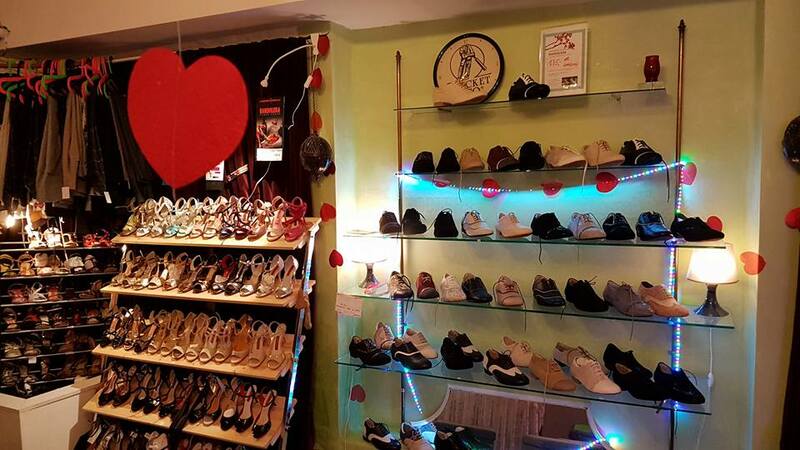 All shoes are custom made (she asks you to send some very specific measures of your feet) and the expedition from Corea might be a bit expensive, but we heard these shoes are among the best. My personal provider. Very well-made and flexible shoes. Don’t get distracted by the kitschy side, some models are really simple and elegant and the quality is really good.